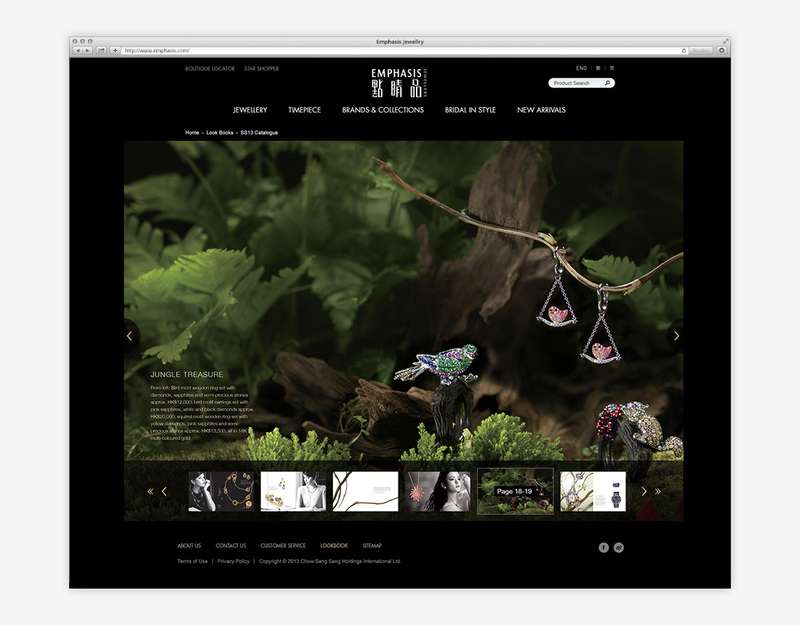 Emphasis Jewellery, a member of the Chow Sang Sang Group, is a luxury jewellery retailer in Hong Kong that offers unique house-designed collections for all occasions. 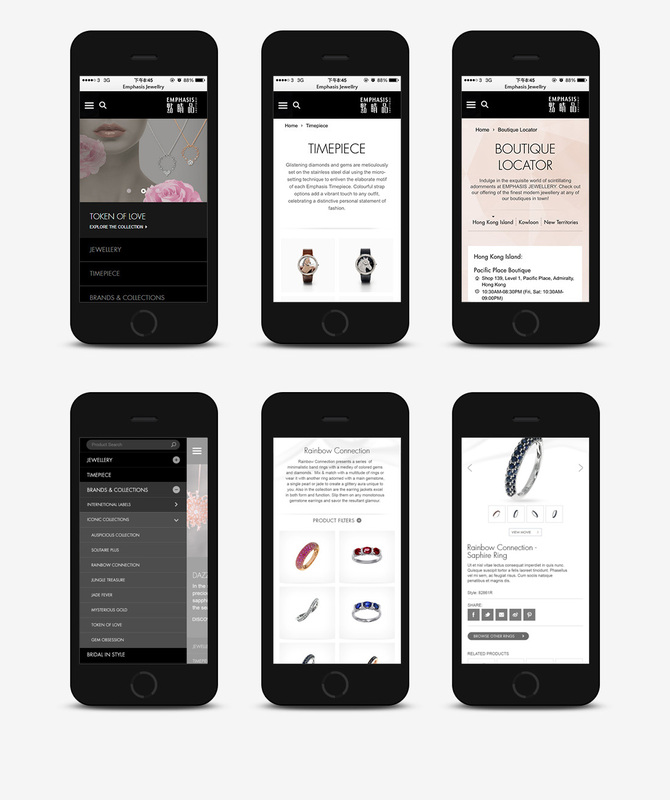 Their style takes an approach of 'East-meets-West', 'DIY' and 'Multi-wear' to introduce high quality jewellery to modern women. 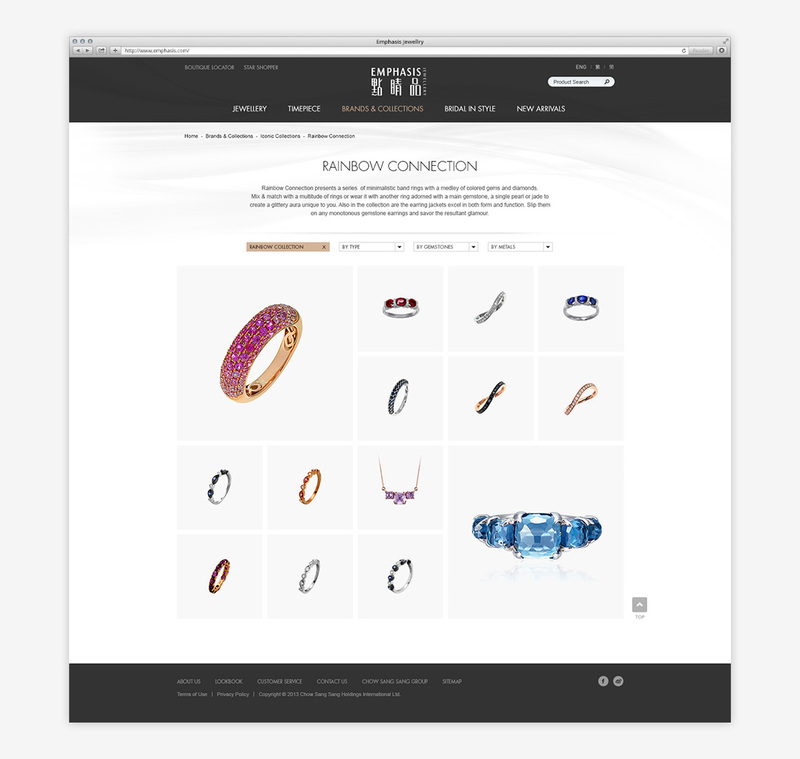 We helped Emphasis Jewellery produce a website with a comprehensive product catalogue. 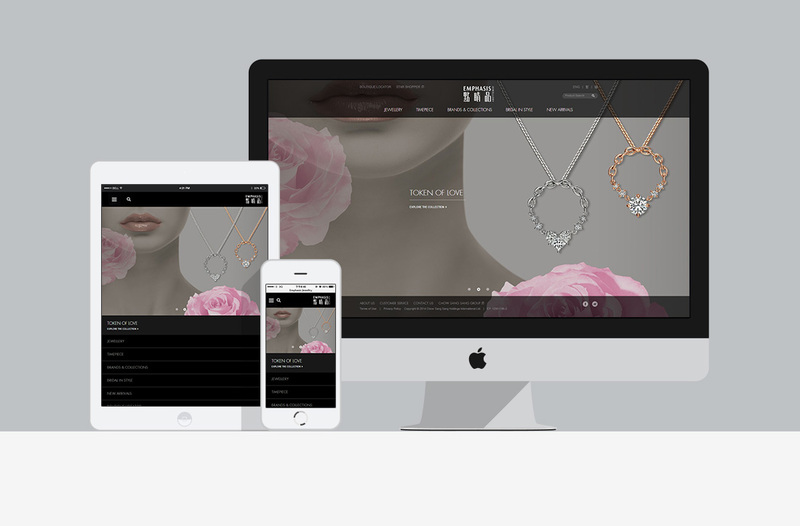 We designed and developed a custom built content management system (CMS) specifically for them to update their constantly changing jewellery collections, giving them the flexibility and independence to maintain their website for future seasons. 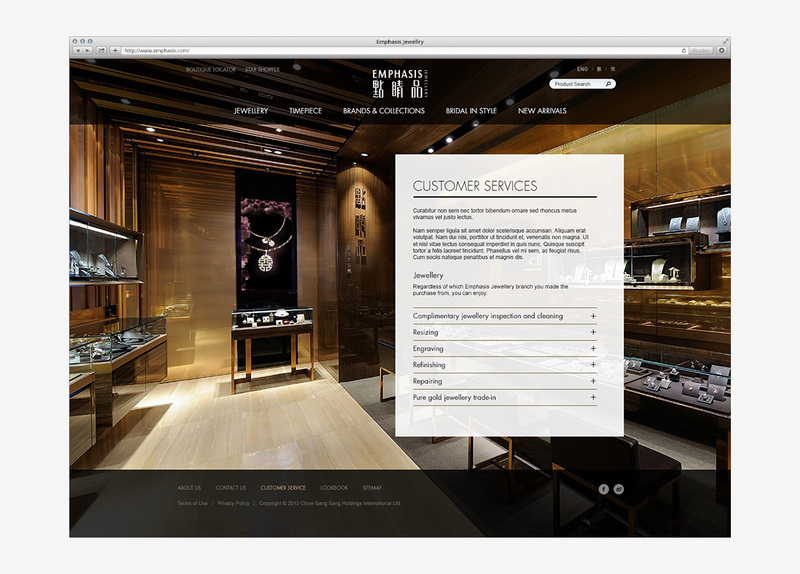 Due to Hong Kong's significant rise in tourism over the past few years, the luxury retail market is experiencing considerable growth. 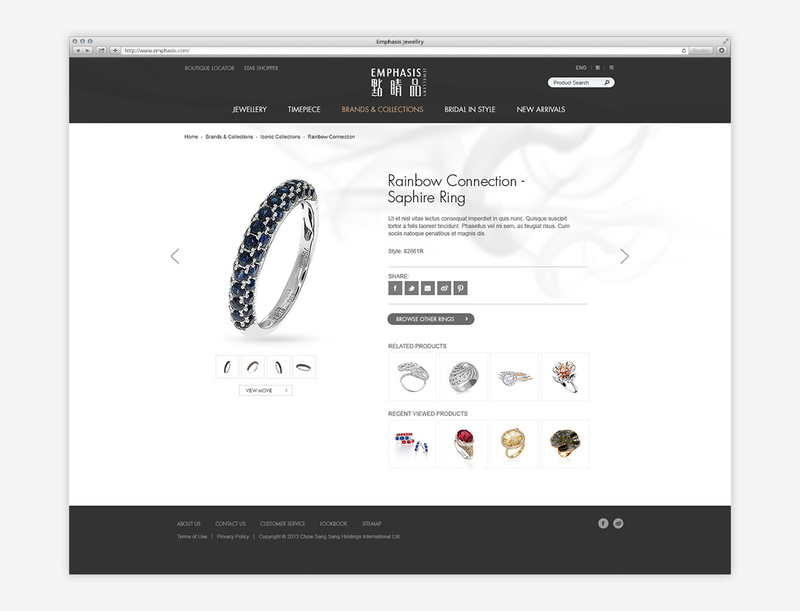 Emphasis Jewellery may not have as many outlets as compared to some of the larger retailers, however we implemented search engine optimisation (SEO) into the website's HTML coding and in its URL path design for them to increase their presence online and to gain exposure. 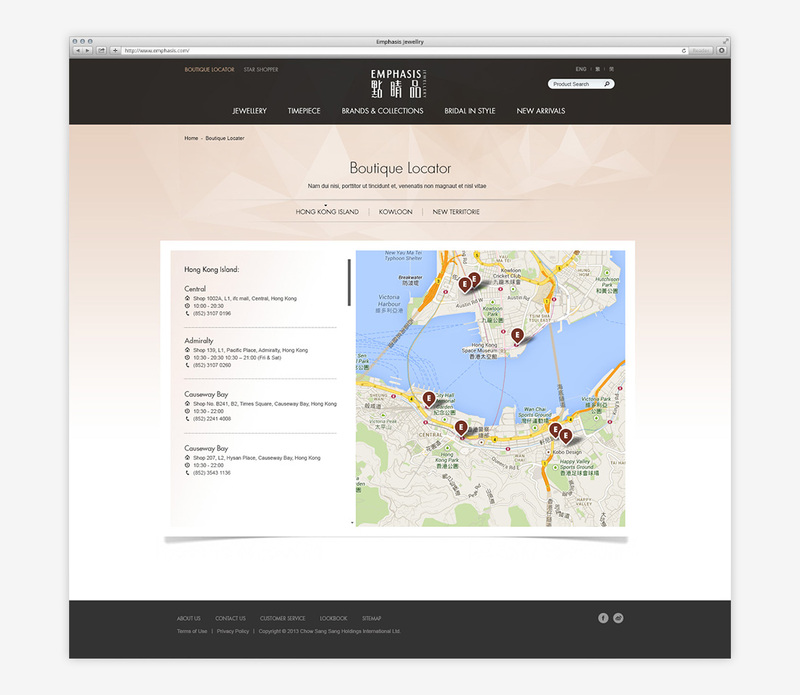 A responsive web design (RWD) has been adopted to allow for consistency between a wide range of devices and browsers, which may serve to be useful if a portion of the website's traffic originates from mainland Chinese tourists who are likely to use varying devices and browsers.